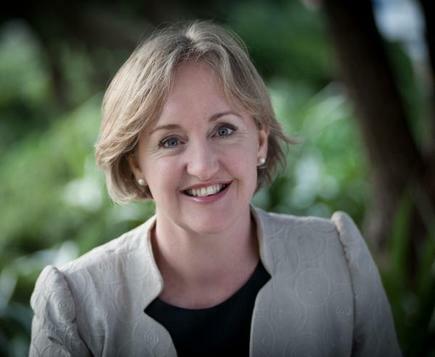 Communications Minister Amy Adams has launched an online map that will allow New Zealanders to source the best broadband options for their home or business. 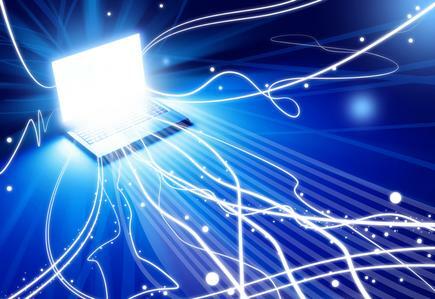 “Access to fast speed internet is a critical enabler for the economy. Kiwis are now looking to have access to information anywhere, anytime and anyhow,” says Adams in a statement. She says the map would also display when ultra- fast broadband or rural broadband coverage would be going to a particular area. A connection into each premise can then be requested from a Retail Service Provider. This map gives New Zealanders a one-stop shop where they can go to find out what services are available to them at their address and how they can connect. The broadband map was provided by the NZRS, the service delivery subsidiary of InternetNZ. “NZRS Ltd has worked closely with service providers around the country to source the most comprehensive data set of broadband coverage in New Zealand,” says Adams.